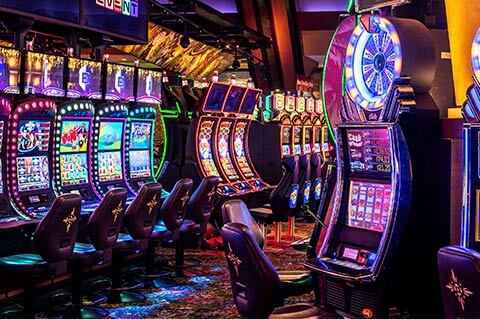 Experience gaming at Mohegan Sun Pocono. 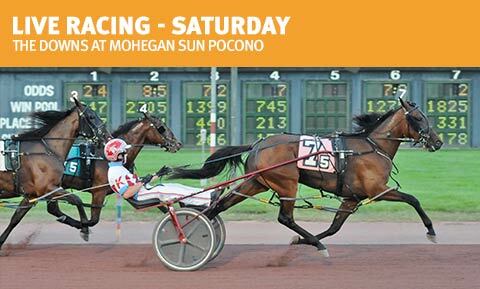 Live harness racing at The Downs at Mohegan Sun Pocono. There's something for every taste at Mohegan Sun Pocono. Experience all of the entertainment Mohegan Sun Pocono has to offer. We're Celebrating all month long! Join us for irish whiskey pairings, a 4 pound reuben eating challenge, and Jameson drink specials, all topped off by a prize drawing on Molly O'Shea's one year anniversary on January 27th! FULL OF CHOICES. FULL OF LIFE. 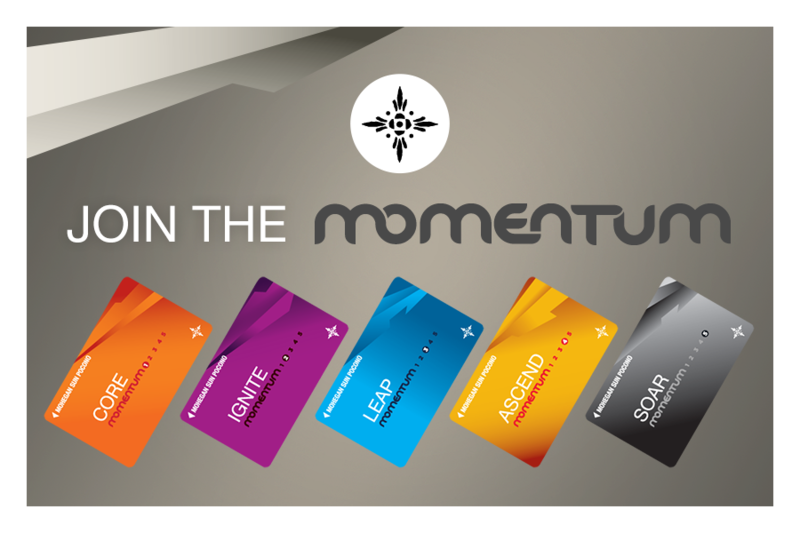 Mohegan Sun Pocono Gift Cards make the perfect gift for any occasion! They can be used at any of over 15 fabulous dining and retail outlets. 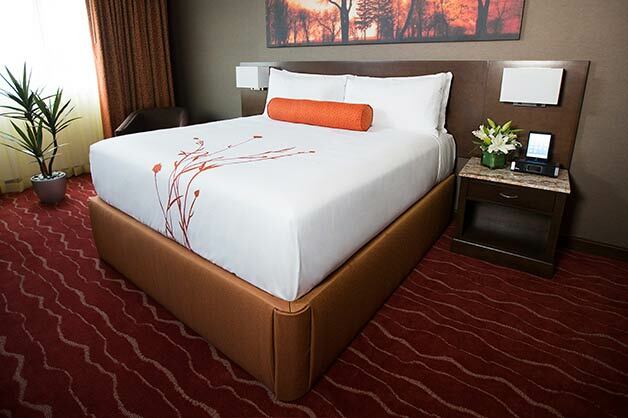 Mohegan Sun Pocono is the perfect place for your next night out with friends. Relax to piano music at Bean and Vine Café & Wine Bar, catch a live band at Breakers or enjoy hilarious comedians at Wise Crackers. Explore our calendar of events today, we've got something for everyone! 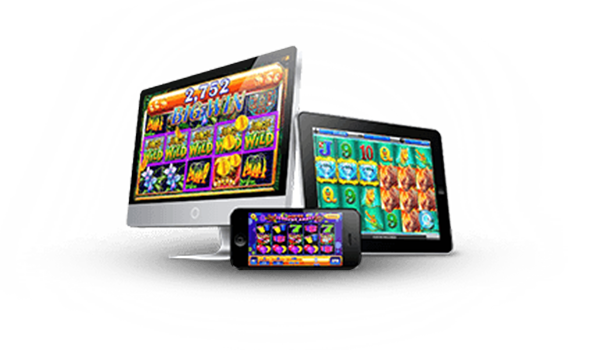 Enjoy the excitement of Mohegan Sun Pocono casino slots and video poker right now on the web or mobile. Also check out iBetMohegan and experience the thrill of being at the race track from any place anywhere. Stop by Breakers tonight for Throwback Thursdays with live music from Crazy on you, a tribute to Heart! Starting at 7:00pm. On August 31st, 10% of all proceeds from Party on the Patio will be donated to the American Red Cross to assist victims of Hurricane Harvey!